Bill is responsible for ensuring that the companywide operations are consistent with the company vision of Zero injuries and environmental incidents by establishing a safety management system that consist of EHS policies and standards, setting and tracking performance goals, and providing resources within the organization. 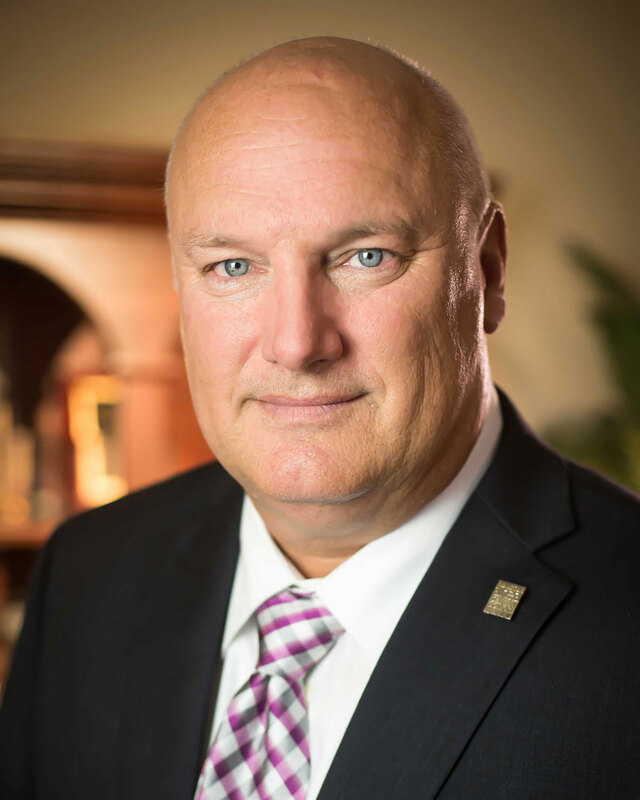 Bill holds a bachelor’s degree in Management and received the Certified Safety and Health Official (CSHO) designation from Texas A&M Engineering Extension and the OSHA Training Institute and received the Safety Management Specialist (SMS) designation by the Board of Certified Safety Professionals. Bill serves as an OSHA special government employee (SGE) and has conducted numerous VPP audits for OSHA. Bill is the recipient of the prestigious Region VI John Miles OSHA VPP outreach award and the Everett Beaujon Spirit of VPP award. Bill was previously employed by Valero Houston Refinery for nine years, where he served as Senior Safety Specialist. In 2010, Bill was elected to the Houston Area Safety Council Board of Directors and currently serves as the Chairman. Bill has numerous publications in trade magazines on safety and management. Bill enjoys the time he spends with his wife Susie of 38 years and his son and daughter.